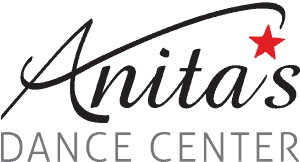 Founded in 1960, Anita’s Dance Center is a nationally-renowned, family-run studio with a focus on both dance and life skills. Anita’s teaches many styles of dance to students ages 2 to 18, all in a newly renovated space with 10 studios in a single location. Their six performing groups and two competitions teams (regional and national) have traveled and competed all across the United States, from Florida to Hawaii.